The 6th Soil to Soul Principle: Health is our Greatest Wealth ~ Take care of yourself. Nourish everything from the soil to your soul. Live a lifestyle that regenerates the world and its resources. Remember that everything is interconnected; mind, body, soul, relationships, environment, and the world economy. Our true wealth comes when we are happy and feeling good. Food = Mood. 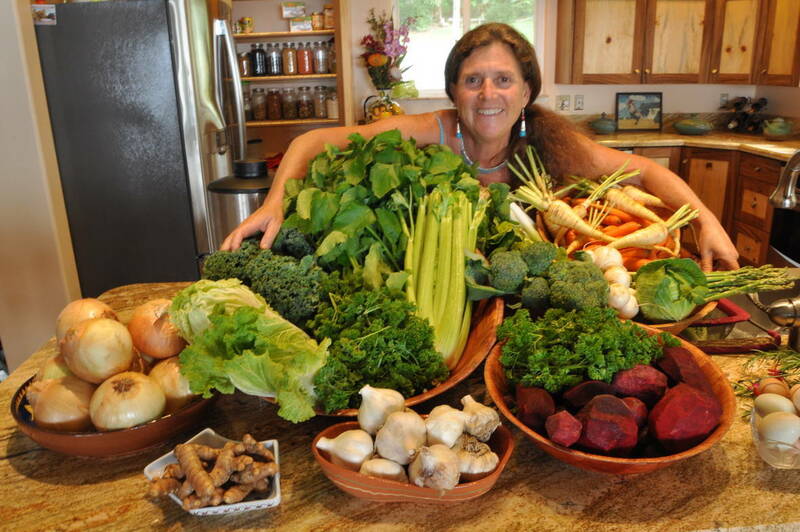 The best way to heal our bodies and minds is by starting with the food we eat. One of the keys to a successful life can be found in the energy level we generate throughout the day. The more energy we have, the more we can accomplish doing the things we enjoy. 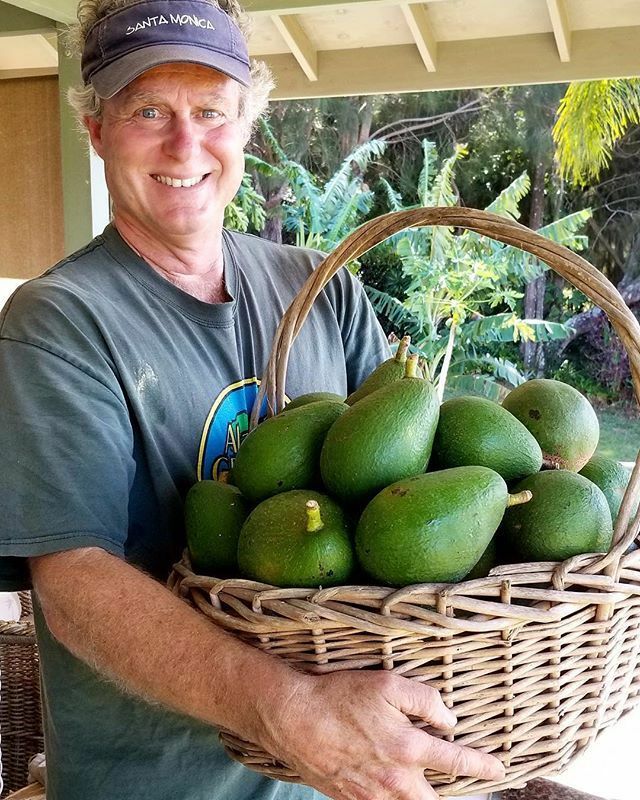 Our lives are surrounded by abundance, but it is up to us to make healthy choices. Awareness and Gratitude are two major life ingredients to incorporate into any recipe. 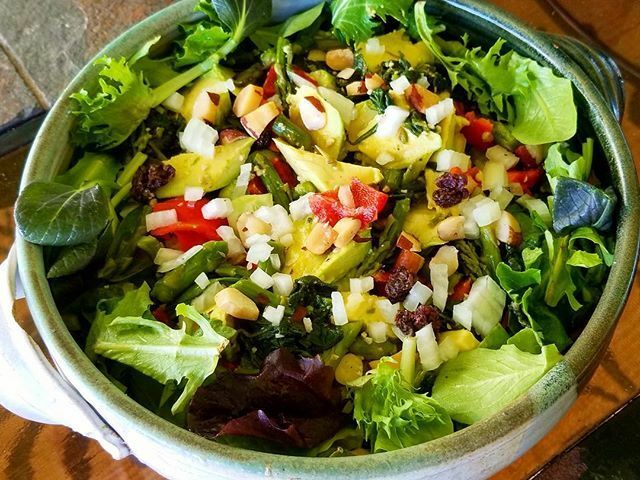 Warm your heart and feed your body with this delicious salad. Preheat oven to 350. 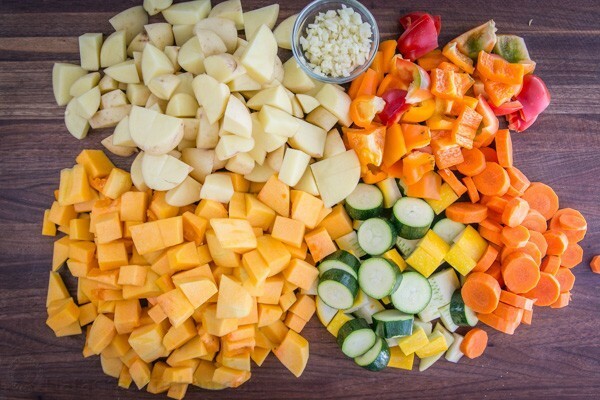 Cut veggies into approximately 1-inch cubes or slices. Toss in a bowl with a tablespoon or two of the dressing, coating all the veggies lightly. Roast 30-40 minutes, depending on your oven until done. 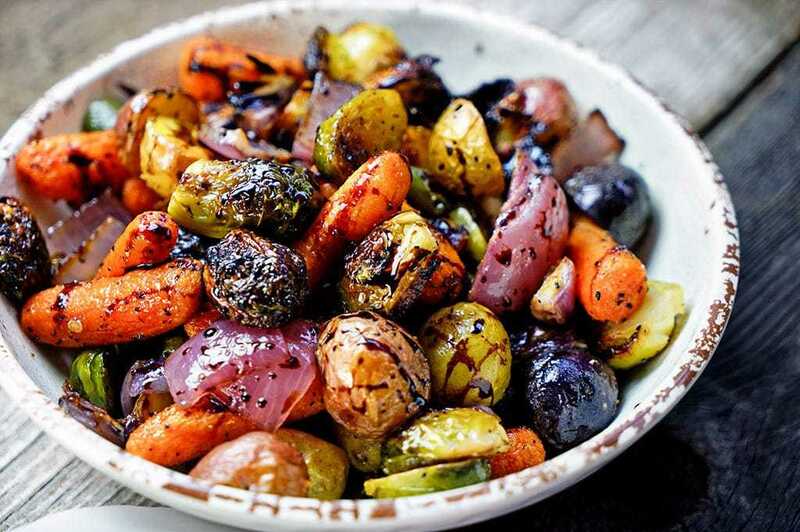 * You can also use leftover roasted vegetables. Just saute the leftovers with butter or coconut oil and add to the salad, offering warmth, texture, color, and nourishment. Cook quinoa or grain according to directions. Toss the greens in a big bowl, and add the quinoa and roasted vegetables. Toss lightly. Top with pecans and goat cheese (optional). Mix together dressing ingredients in a quart sized canning jar. This way, you can shake it well, and store the leftover dressing in the jar. I usually double the recipe. Add as much dressing to the salad as you’d like. *Be creative! Add roasted chickpeas and/or chicken, tofu… etc. to this salad. In addition, you can also do a quinoa/brown rice mix to add an interesting texture. A variety of nuts and seeds will also make a different flavor and texture. Put in what YOU like so YOU will eat it… When preparing for more than one, offer the ingredients a la carte. That way, everyone can build their own salad. It’s more fun that way. Wishing you all an absolutely blessed and healthy year. 2018? Happy New Year… Are you Living as if the Future Matters? Protected: What Is Soil To Soul Solutions? Enter your password to view comments.